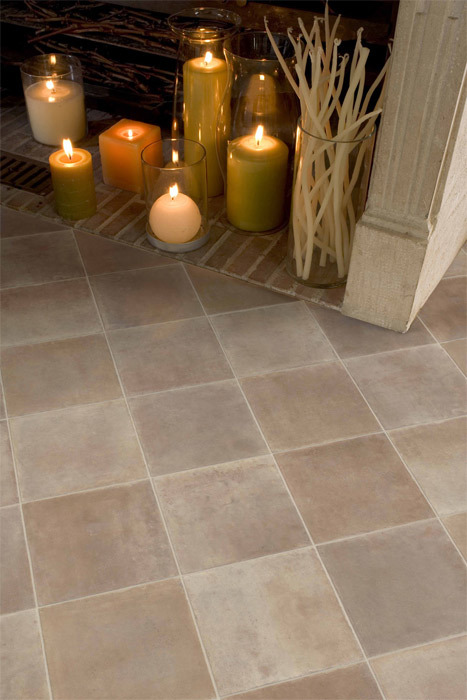 Vinyl floors are popular for providing the style and beauty of other natural floors while also being durable and cost effective. 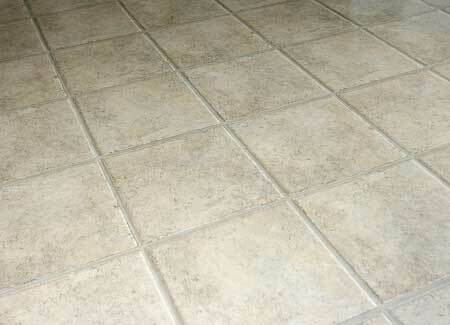 Proper care and maintenance will ensure that your floors last for years to come. 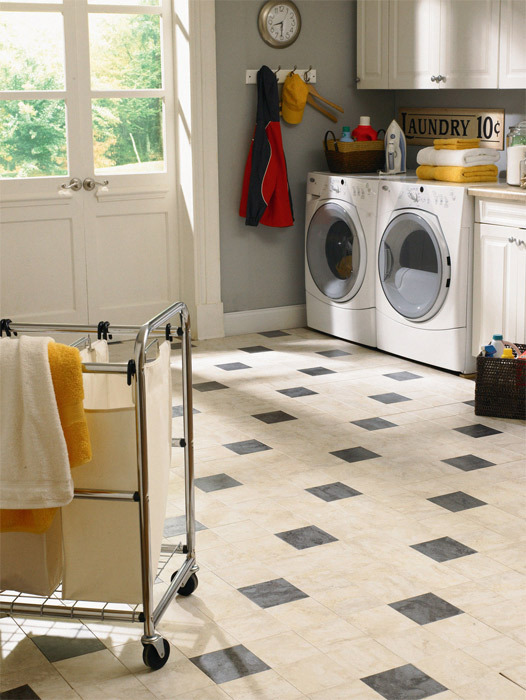 Our vinyl floors are built to last, but daily wear and tear can still have an impact. 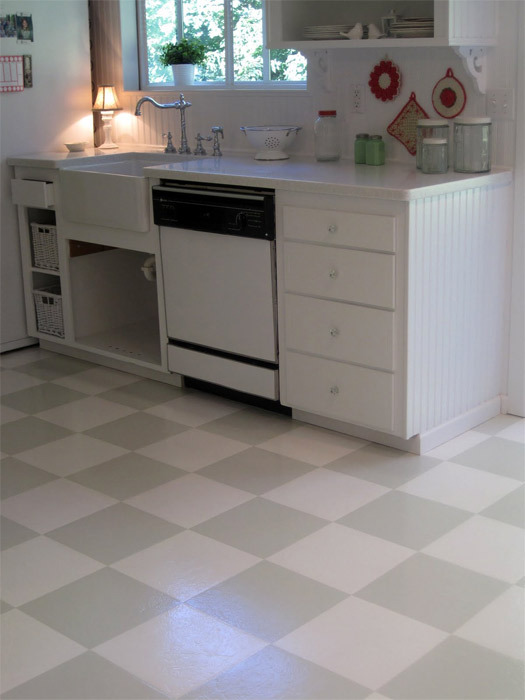 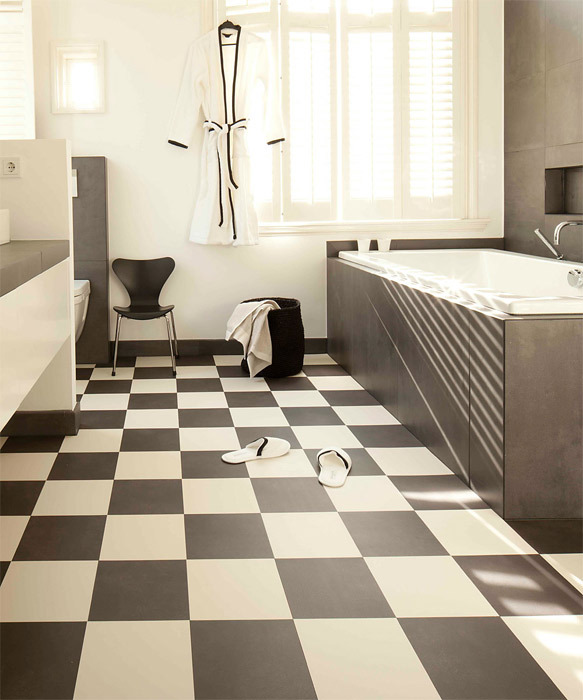 The following do’s and don’ts for vinyl floors will help you care for your floor and extend it’s life. 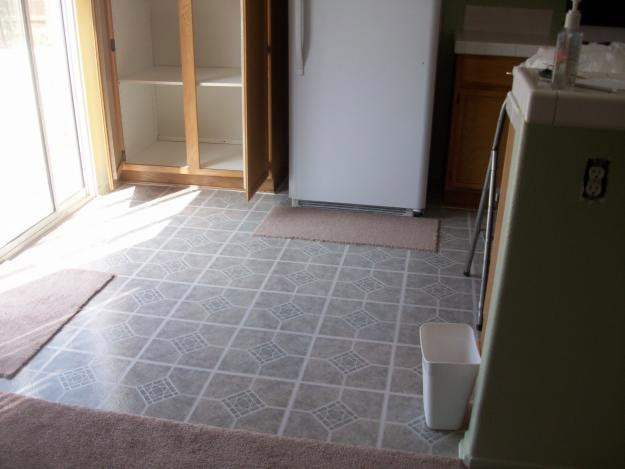 Don’t allow food and drink spills to stay on your floor; clean them up quickly. 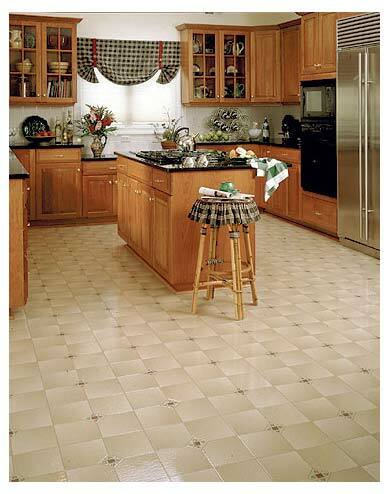 Clean up spills quickly to avoid stains. 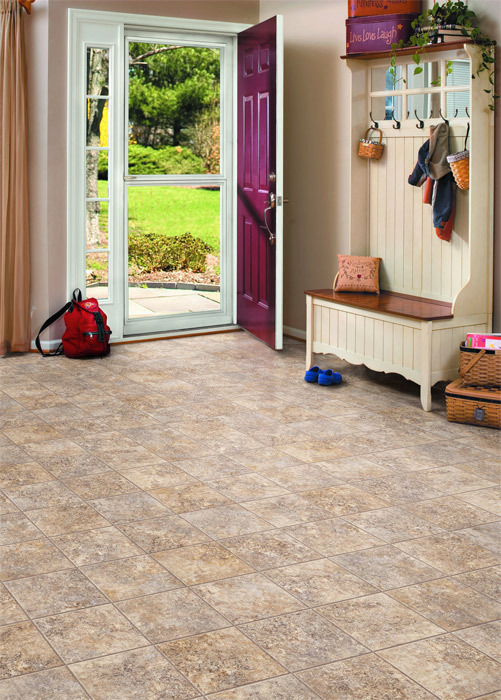 Keep your vinyl flooring dry and free from standing puddles. 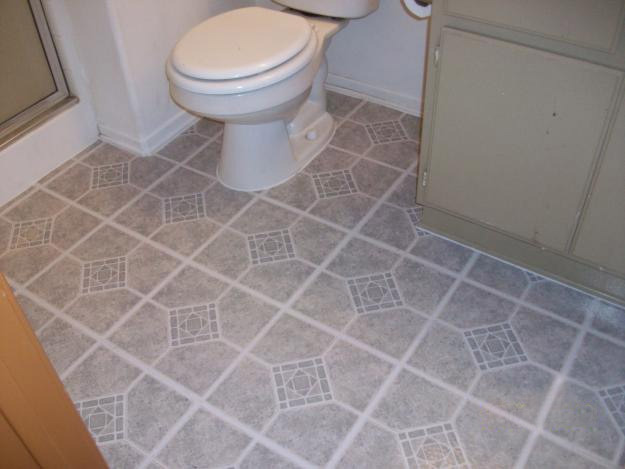 Vinyl flooring is tough, but it isn’t indestructible. 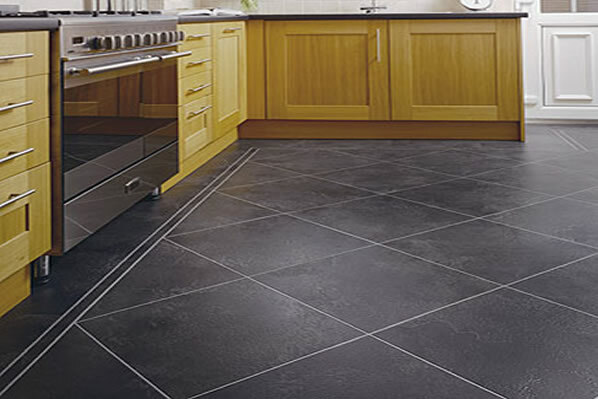 Should you discover damage to your vinyl flooring, trust our expert technicians to restore your flooring to its original condition. 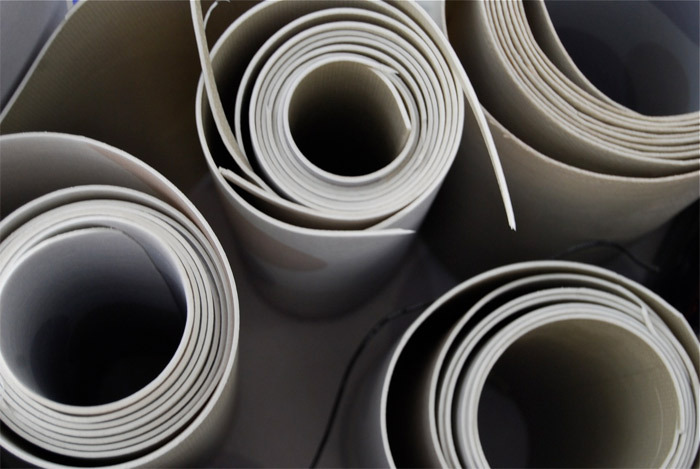 Damage such as open seams and cuts can be professionally repaired. 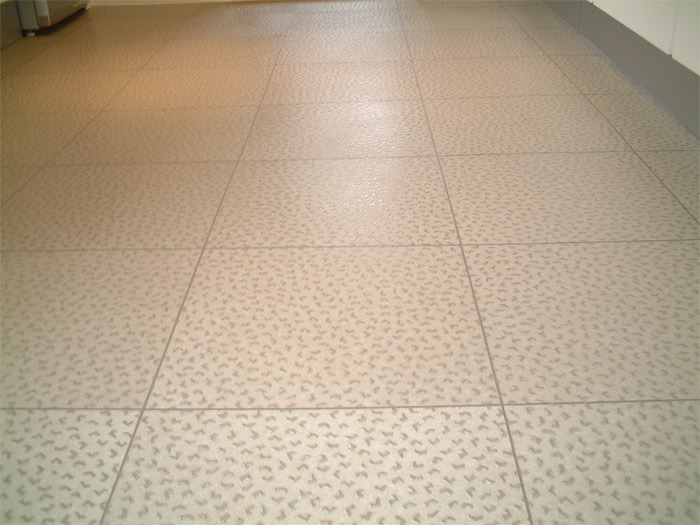 If your vinyl floor is damaged, call us immediately before the problem worsens.